A wonderful review of a wonderful book! 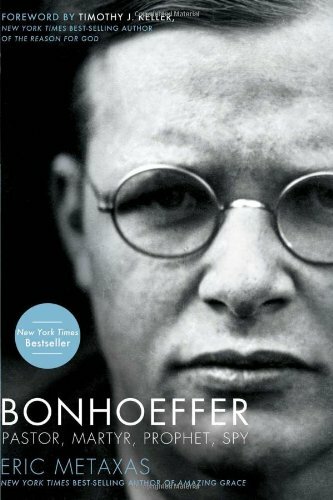 I listened to Metaxas’s *Amazing Grace* on audio book format after listening to “Bonhoeffer” via audio book. 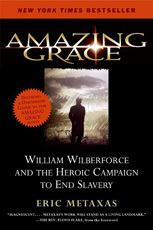 The only downside to listening to audio books is that you can’t save little jewel-like snippets from the text, as you have done with the passage from *Amazing Grace*. I enjoyed your review,which I read after following the link from Eric Metaxas on facebook. I will now be following your blog, too. Thank you for following, although you may read more gardening posts than expected at this time of year. 🙂 Keep reading, though! There will be more book reviews soon.